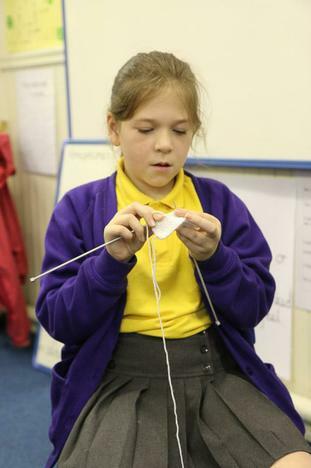 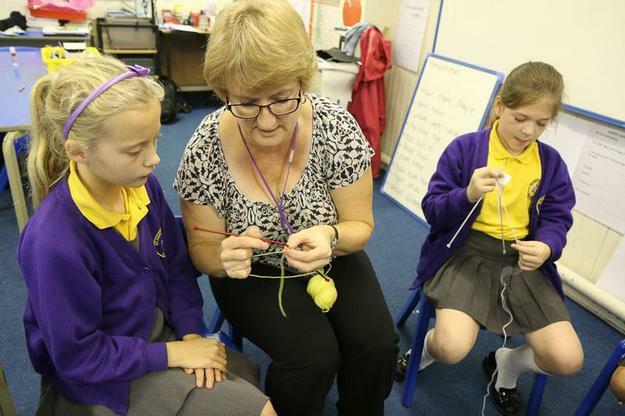 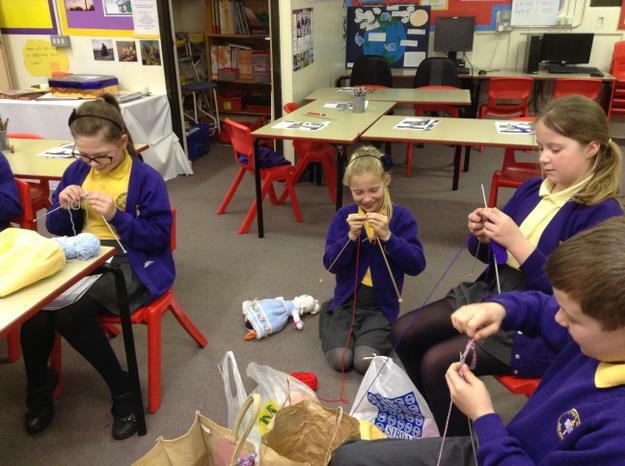 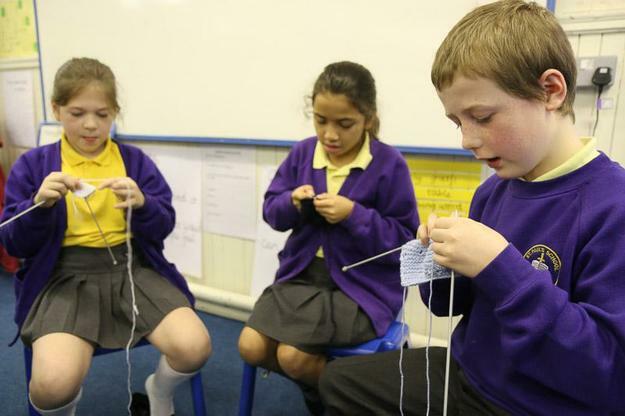 Our new Year 5 knitters have been busy knitting and crocheting every Monday lunchtime since September - they are becoming very proficient! 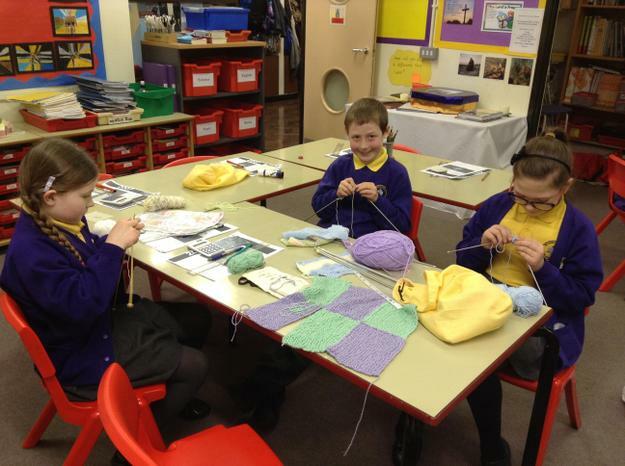 Here are some photos of our work so far! 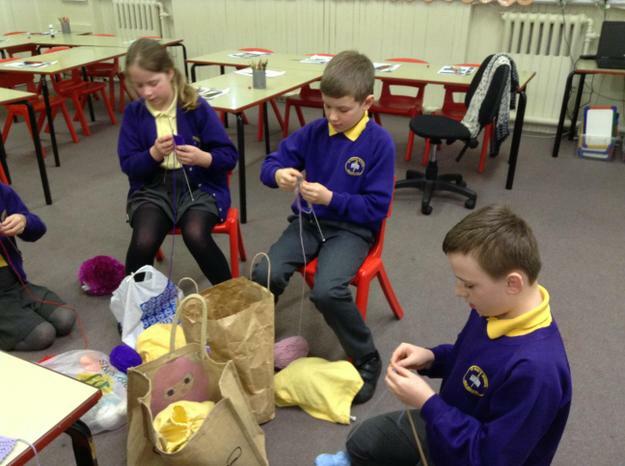 Getting stuck into our knitting!